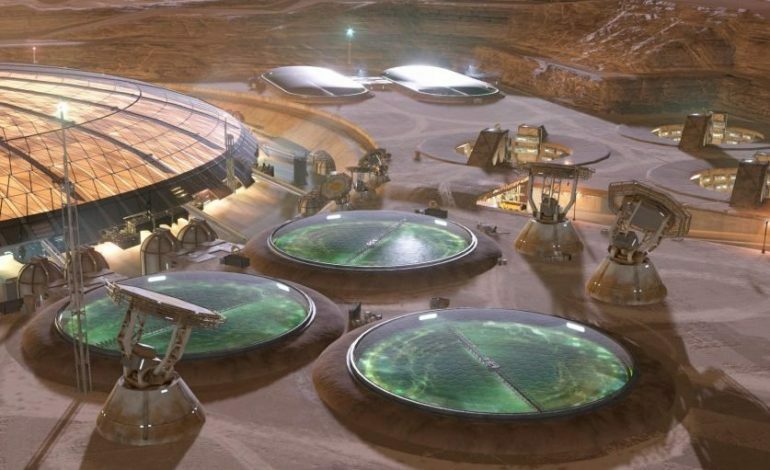 The idea that began between Dr. Norris and Blackbird Interactive was to create an interactive demo that would allow people to see what colonization on Mars would look like, or will look like. The goal was to inspire “new generations to dream of human settlement beyond planet Earth and support the exploration and colonization of our solar system.” Project Eagle places Earth’s colony in Gale Crater at the base of Mount Sharp, which is where the Curiosity Rover landed, and uses the actual terrain data of Mars. The data that has been gathered from the HiRise camera on the Mars Reconnaissance Orbiter is accurate within one meter. Fast forward to the year 2117 and the colony has been thriving for almost 83 years since humanity’s first mission to Mars. The developers state that Project Eagle isn’t a game, but an educational tool that shows the public what future exploration on the red planet would hold in store. Players simulate, manage, and oversee Eagle Base, and the scenarios encountered are real possibilities that are based on science and information from NASA. Explore around the base from an overhead view and see what is necessary to run an efficient base almost 100 years after humanity has touched down. The simulation was first shown live onstage at the 2017 D.I.C.E. Summit by NASA’s Dr. Jeff Norris. It only requires 2 GB of space for storage and has received mostly positive reviews thus far. Project Eagle is now available to download for free on the Steam Store.